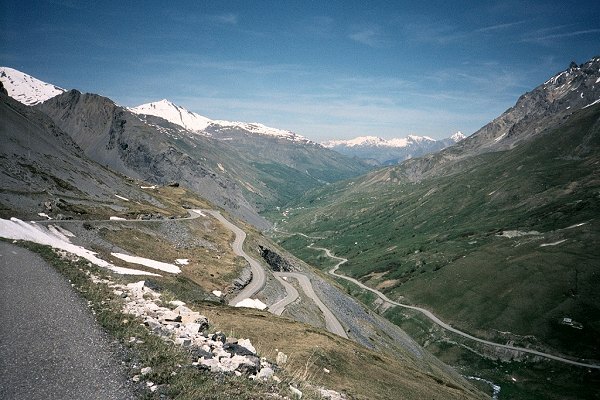 (1) Not included: stop at Col du Lautaret. (2) Not included: stop at Col du Télégraphe. Start (southern side): Briançon (1220m). 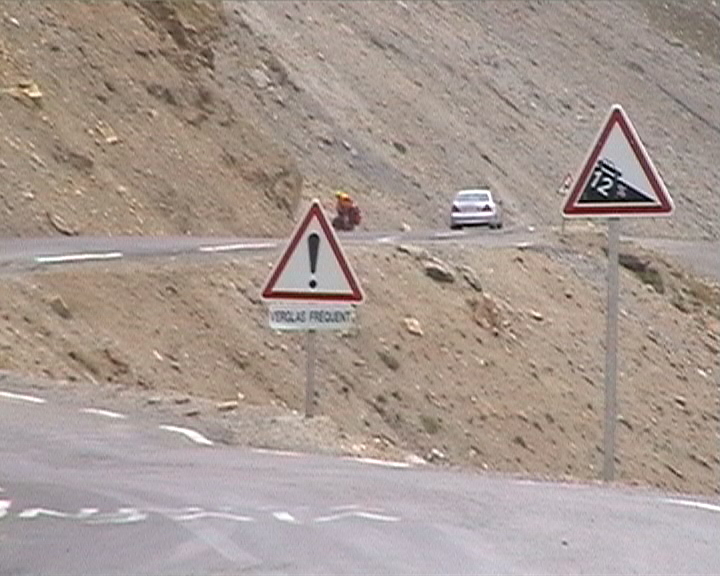 The start of the climb is not really at Briançon but rather at Monêtiers-les-Bains. 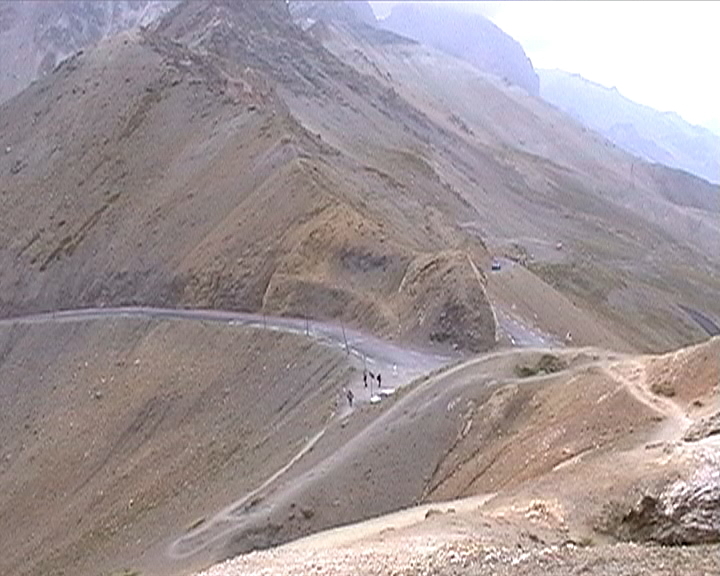 Up to there, the road is not far from flatness or even sometimes descending. 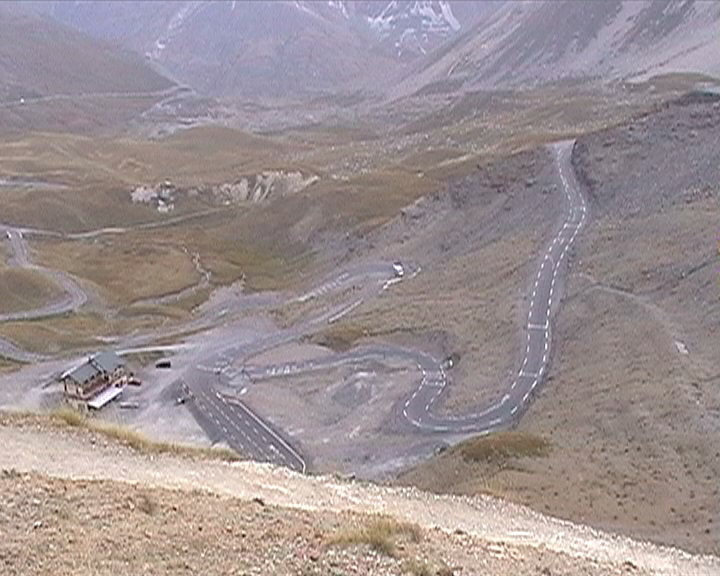 The slope keeps light (4 %) up to 2km from top of the Lautaret (2057m). From there, the last 10km can kill with some very hard sections (especially the very last hectometers). A wonderful sight is offered to you when reaching the top at 2645m above sea level. This side is quite easier than the northern one. 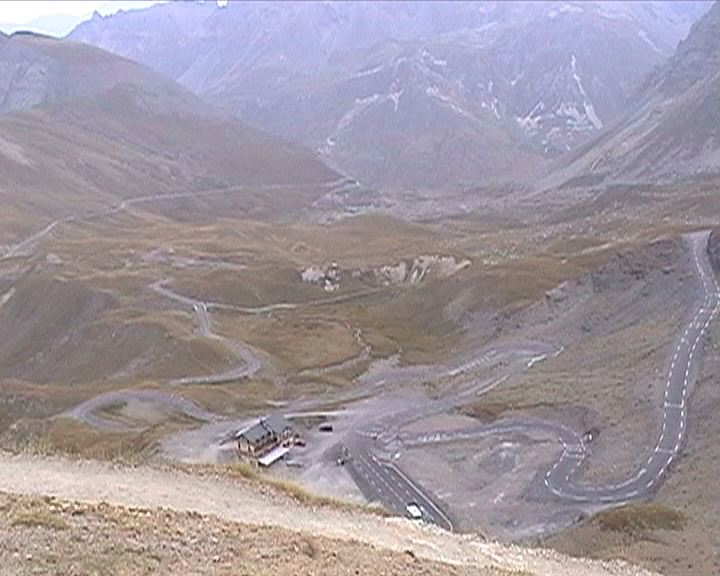 Start (northern side): Saint-Michel-de-Maurienne (718m). 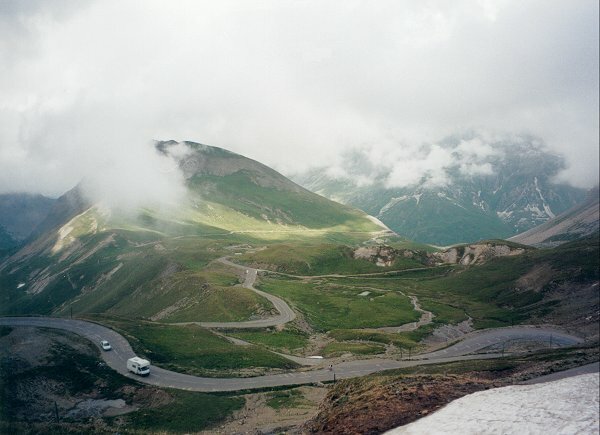 First you will have to climb to the Télégraphe Pass (1566m) which is not an impossible challenge, but you will remenber it when pain will come up in the final climb. 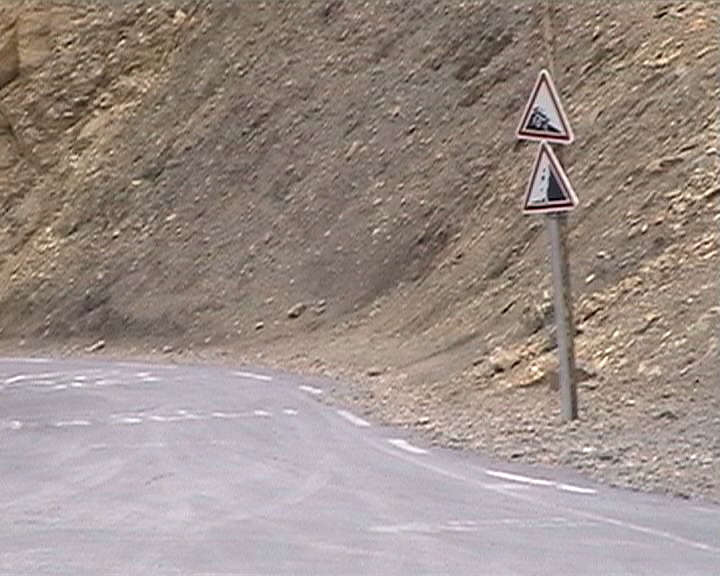 After a short descent down to Valloire, the road is quite straightforward, following the river. That part seems never finish, until Plan Lachat (1960m) is reached. At that place, the difficulties are just starting. 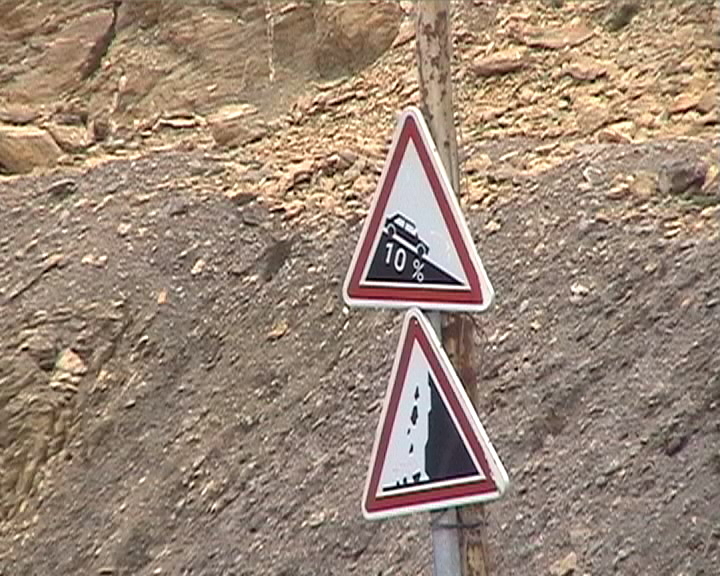 The slope approaches dangerously 9-10% and some places are more than 12% steep. 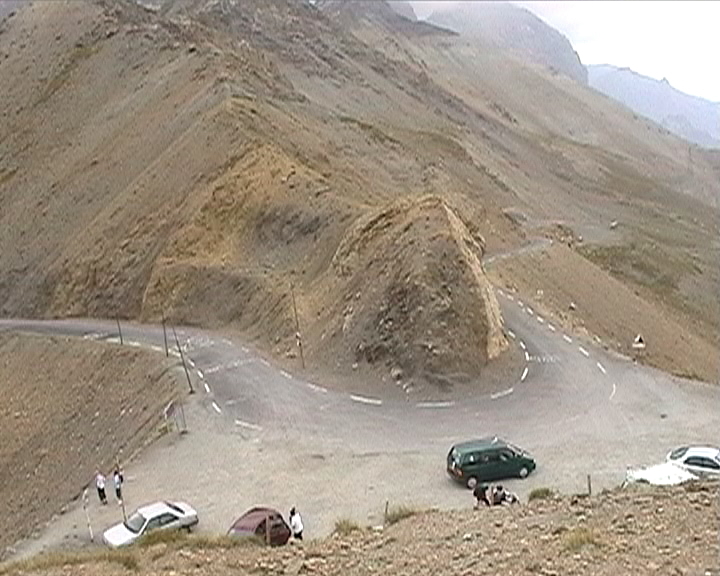 This entire pass is one of the hardest in France because of its length as well as of the terrible percentages throughout the climb.